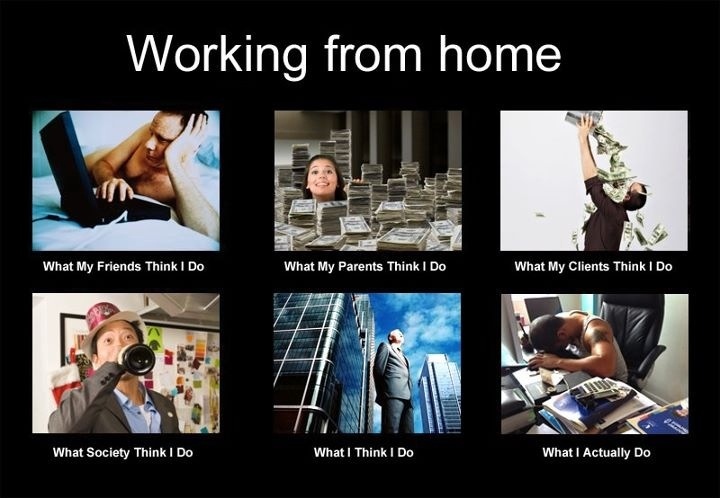 The “What I really do” meme has been wildly popular these days and I just came across another gem which made me laugh out loud. I have been staying home the past few days trying to cram as much revision work as possible. In an ideal world, I’d be extremely productive in that for every 50 minutes spent revising, I’d only take a 10-minute rest… and not revise for 10 minutes while getting distracted by social network updates, Scramble With Friends games, the internet at large, food, TV and sleep for the rest of the day. Ahem. I do love my sleep and it’s amazing how attached I am to my bed, especially after a full satisfying meal. Anyone familiar with the “food coma” symptom? So while the society and my parents perceive me as a really hardworking mature adult, this is what I really do behind closed doors. Shhh, let’s keep it between us.